We achieved a lot last year, but the fight for Fair Franchising is far from over! Our 2019 theme is “Protecting Your Franchise Equity” highlighting the challenges that many Franchisees owners face every day. At this year’s AAFD’s Franchisee Leadership Summit in Mesa, Arizona, we are going to roll up our sleeves and develop concrete steps to Protecting Your Franchise Equity. 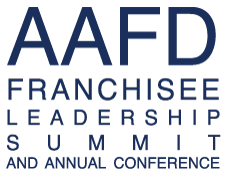 If you want to see real change in franchising, then register for the AAFD Franchisee Leadership Summit today. Today’s top franchisee association leaders will teach you how to make your association thrive, provide incredible value to your members, and face your franchisor from a position of power and collaboration. 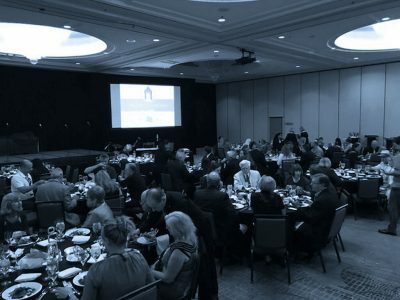 An unforgettable night awaits where we celebrate the individuals and franchisee associations who are truly fighting and winning in the battle for Total Quality Franchising! You’ve worked hard to build value and equity in your franchise, but how much of it do you actually own? Join us to discuss a topic that affects every single franchise owner. 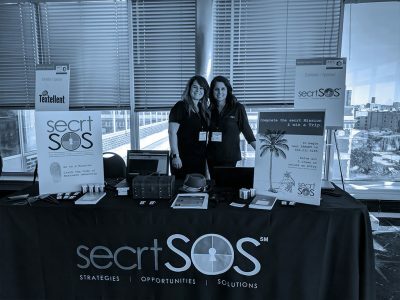 Our tradeshow sponsors are here to offer you incredible deals and great value on the products and services you need to support your business and your association. 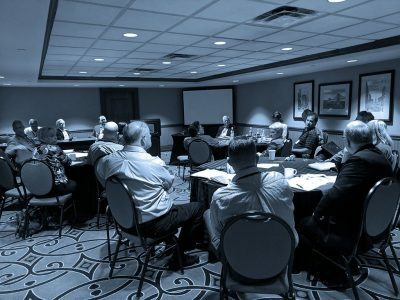 One of the biggest benefits of our conference is that it gives you a chance to speak with, learn from, and collaborate with other franchisee association leaders. 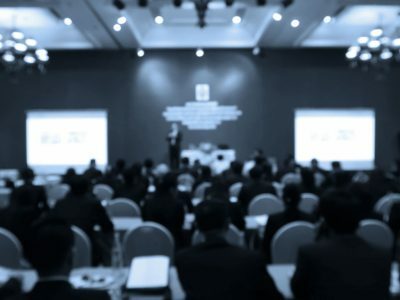 A three-day program including more than a dozen empowering seminars on a range of subjects of vital interest to franchise owners and a focus on our Keynote Theme: Protecting your Franchise Equity. Stay at the beautiful Sheraton Mesa Hotel at Wrigleyville West for our special discounted rate of $129 per night (double occupancy) AAFD room rate. Fun events and networking opportunities throughout the conference. 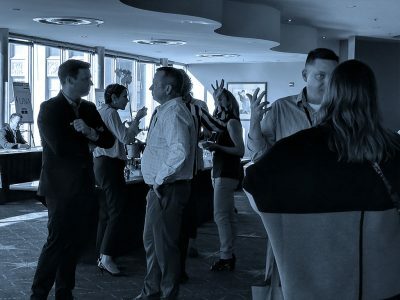 Join us for our Total Quality Franchising Awards Gala, our signature Ice Cream Social, inspired conversations over breaks and meals, and during our Market Power Trade Show. This year we are planning a special group option of Major League Baseball between the Arizona Diamondbacks vs. the Miami Marlins at Chase Field ballpark on September 17, 2019. Sign up to be the first to know about AAFD Conferences and special events.